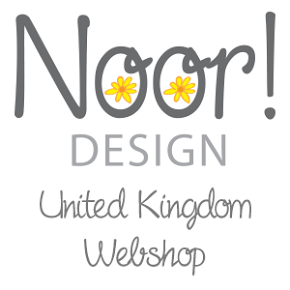 Welcome to the Noor Design UK''s First Blog Hop. 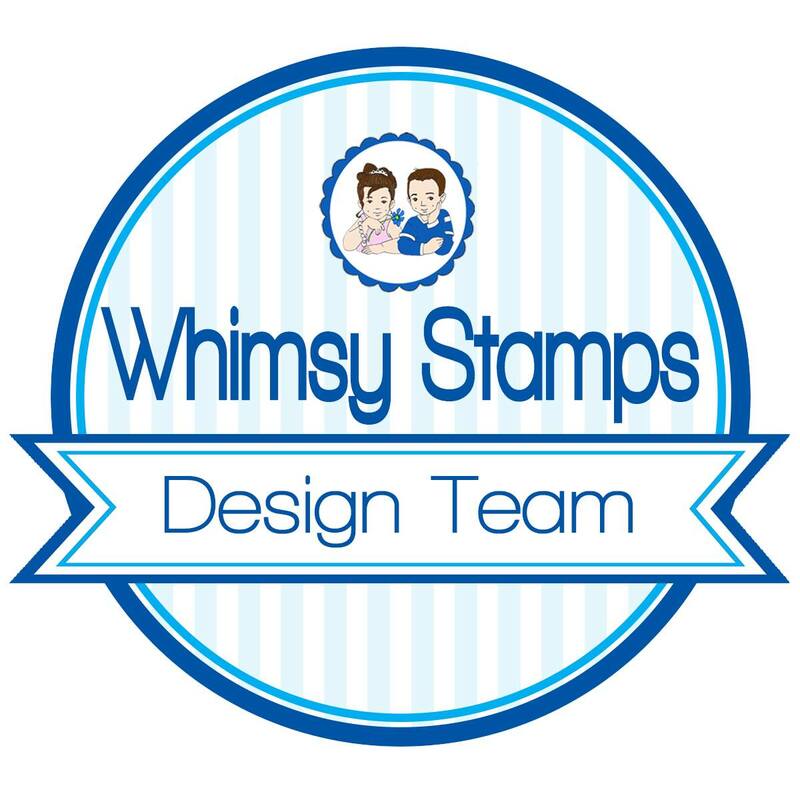 We are joined by the girls from Passionate Paper Creations so there will be lots of inspiration and ideas on how to use the LDRS Creative Basic dies along with products from the Noor Design UK Shop. it's a never ending craft party. My creation today is using theDutch Doobadoo 302-Swing Card Art A4 Romance stencil die. Using the Creative Basic Basic Cutting Edge Borders I; I've cut two strips. Creative Basic Basic Background Builders I.
we get that super perfect bow. I've added the diamond shape quilted piece along the edge. I've sprayed them with my copic R59. This gorgeous card folds up for easy mailing. It also tucks nicely together to accommodate thicker embellishments. I loved how easy it was with the stencil die to make such a "fancy"card. Such a sweet card, Dorinda! I love your bright colors and great coloring of this cute image. Thank you for your inspiration. Have a happy day! you did an amazing job.. just love your colors and everything about this card..
Beautiful card. Love all the different die cuts you used. I love these images and you just did a great job with it. Lots of interest and great color combination in this card! This is so adorable!!! I love it!! Gorgeous creation! and colors are beautiful! Oh, this image is so sweet! Beautiful folding and a lot of lovely details!Adorable card! This is fabulous Dorinda. 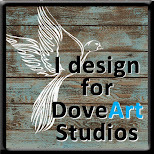 I love your beautifully coloured image and the design is utterly gorgeous. HOLI CRAP you went all out!!! WOW!! Love this AND your coloring!! Hugs! A feast for this eyes! This is GORGEOUS! I love all of the elements and I think those little bricks really pull everything together. Dorinda, you rocked this card! Love all the layers, absolutely amazing! So great! You did awesome with the swing card! Darling card with wonderful details and coloring! Love that sweet image too! Wow she is beautiful I love the style of card . The image is so sweet and awesome coloring. Fabulous card - love the colours and all the detail. Oh this is fabulous! Beautiful papers and embellishments...last but not least your gorgeous image! Wow, Dorinda, the red with the gold is wonderful. 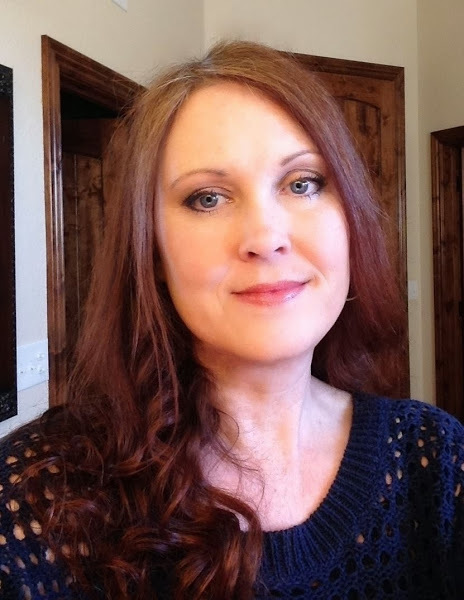 The hair on your image has been colored perfectly. I am still struggling with hair coloration. I'm not good and not getting better! LOL. Love the card design, too. What a fabulous card!